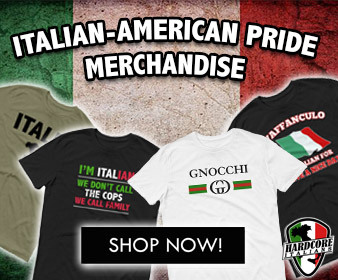 Italy boasts 51 world Heritage sites. From the awe-inspiring Dolomites to the fairy-tale village of Alberobello, discover Italy’s road less traveled. 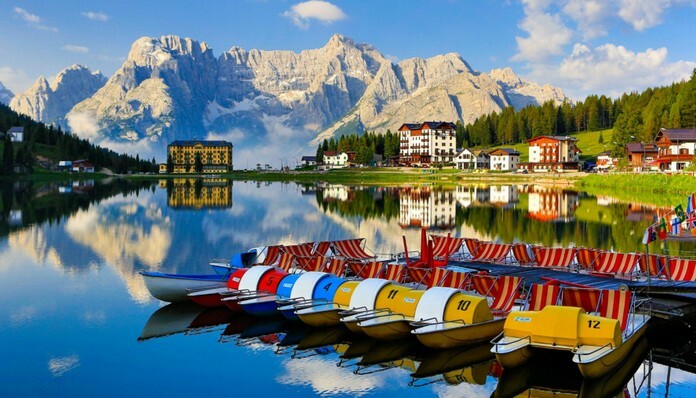 Dolomites are a mountain range in the northern Italian Alps, which extend along the region of Trentino-Alto Adige. The area was part of Austria until World War I. 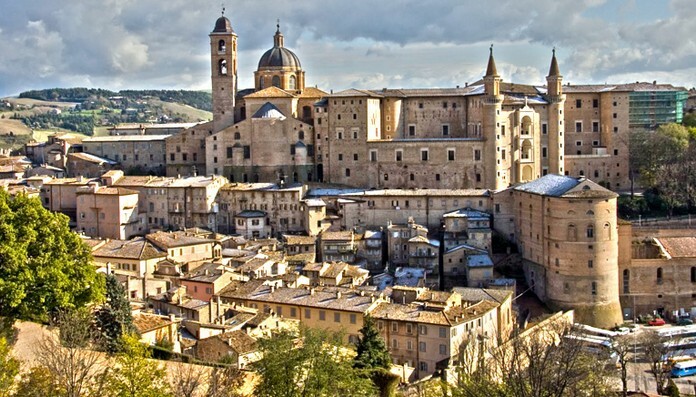 The small hilltop town of Urbino—nestled in the Marche between the Apennine Mountains and Adriatic Sea—was one of the most significant cultural centers of the Renaissance in the 15th century. This magical town is situated among the picturesque olive groves and vineyards of Puglia. 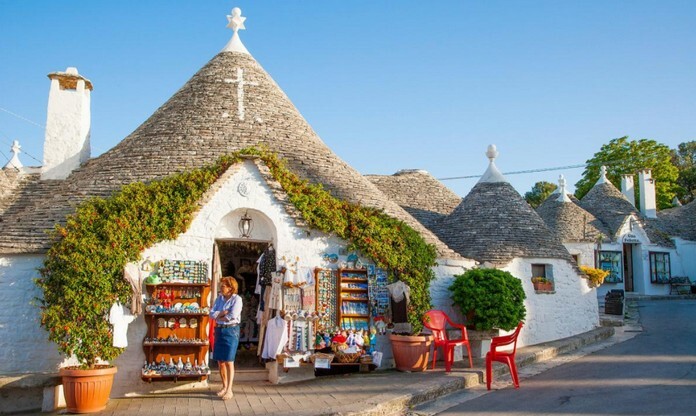 Alberobello was recognized as a UNESCO World Heritage sitein 1996 ]for its trulli, whitewashed dwellings capped with conical roofs. 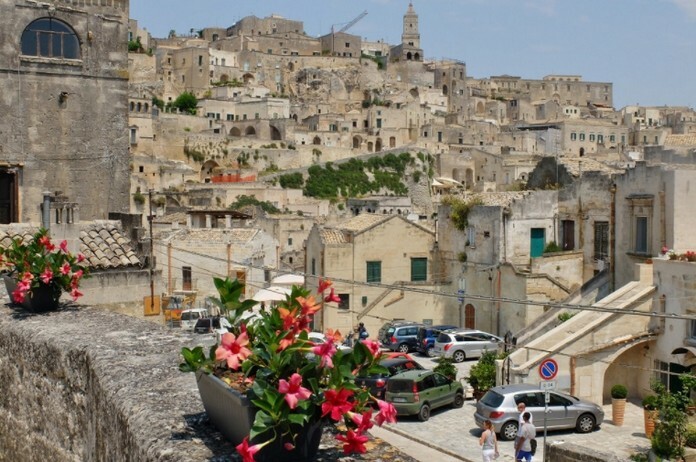 Situated in the region of Basilicata, the Sassi, Italian for “stones,” has been continuously occupied by human settlements from the Paleolithic age to present day. 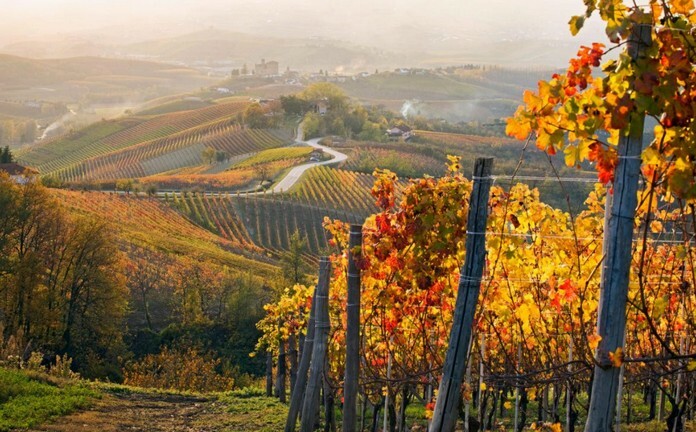 On the western side of the Alps lies the wine region of Piedmont, comprising five wine-growing areas and the Castle of Grinzane Cavour. The region was inscribed as a World Heritage site for its ancient and authentic tradition of winemaking in the beautifully cultivated lands. 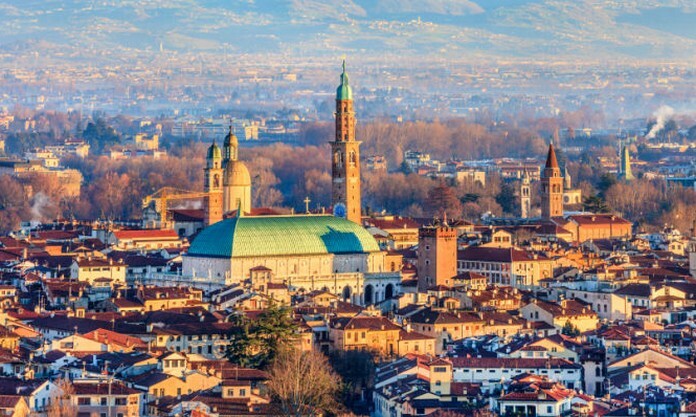 UNESCO added Vicenza to its World Heritage sites in 1994 for its magnificent villas designed by 16th-century Italian Renaissance architect Andrea Palladio. 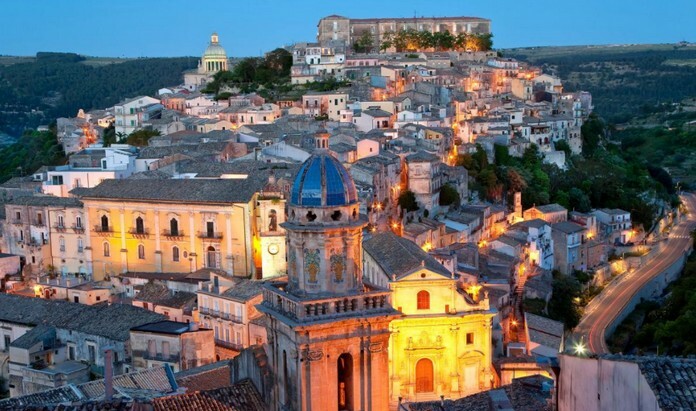 In 2002 UNESCO inscribed the eight towns of Val di Noto (Caltagirone, Catania, Modica, Noto, Palazzolo, Ragusa, and Scicli)on the World Heritage list. The towns, constructed after a 1693 earthquake devastated the area, are treasured for their splendid late baroque-style architecture and innovative city planning.